Since our founding in 1954, Dexcomm has served the telephone answering needs of HVAC contractors and energy companies. 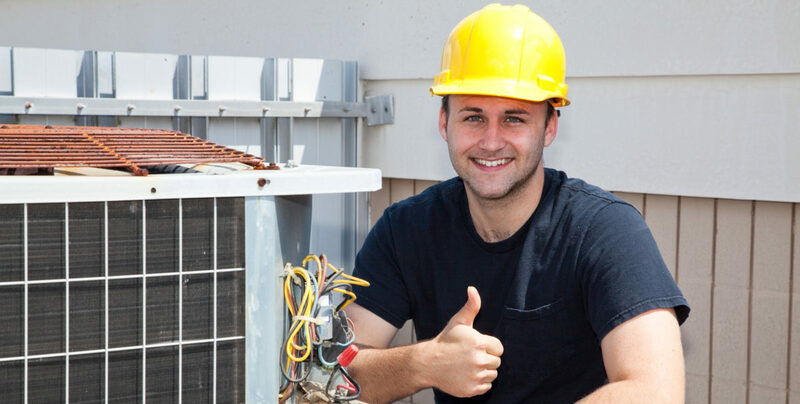 From refrigeration repair companies, to propane retailers, to A/C installers, we have successfully supported the businesses that keep our homes comfortable, our food safe, and make our lives better. We’ve earned our reputation as the leading provider of telephone answering services for HVAC companies – one customer at a time. But you don’t have to take our word for it – take a look at what some of our HVAC customers have to say about their experience with Dexcomm. Explore the many ways Dexcomm can help your HVAC business better serve customers and capture new business inquiries, day or night.